All wine produced over 750,000 will be taxed at the regular rate. In addition, this provision removes the existing prohibition against claiming the credit for naturally sparkling wines. Would also reduce the tax rate for sparkling and carbonated wine from $3.40 and $3.30, respectively to $1.07. Under present law, still wine is taxed at different rates based on alcohol content. Still wine containing not more than 14% alcohol by volume is taxed at $1.07. Still wine above 14% and less than 21% alcohol by volume is taxed at $1.57 per gallon. It is important to note that for labeling purposes alcohol content in wine may vary from the stated amount within certain tolerances, however no such tolerances exist for tax purposes. The would provide that wines up to 16% alcohol by volume qualify for the $1.07 tax rate, raising the threshold for table wine from 14% to 16%. Current law provides a tolerance for still wine of 0.392 gram of carbon dioxide per hundred milliliters of wine, which is generally taxed at $1.07 per wine gallon. Wines exceeding this limitation are taxed as “sparkling wine” at either $3.30 or $3.40 per wine gallon. This bill would increase that tolerance to 0.64 gram of carbon dioxide per hundred milliliters of wine. Congressmen Thompson and Riechert want to see federal excise tax reform, and to that end, they have also come out in support of the Craft Beverage Modernization and Tax Reform Act (see more information here). 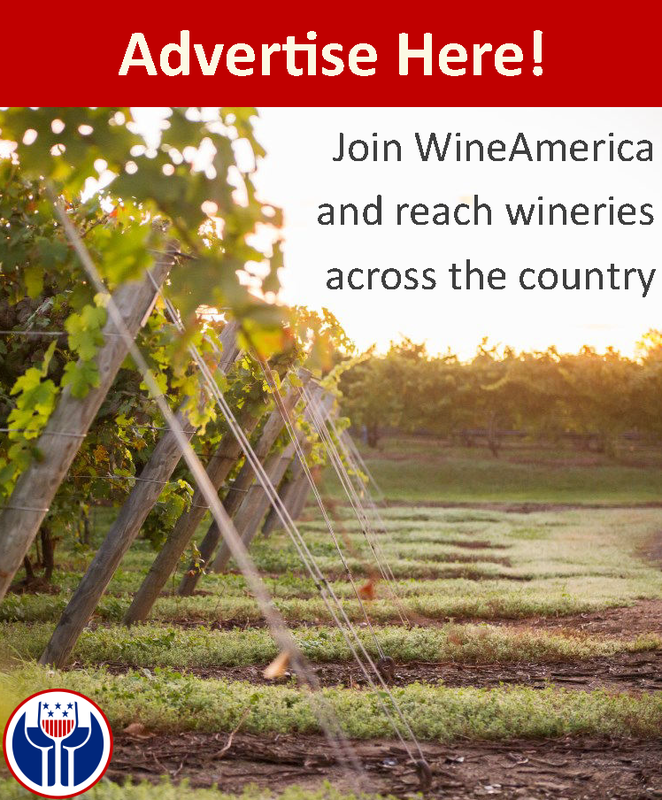 WineAmerica believes that the best chance for federal alcohol excise tax reform is through the larger reform bill and will be working with our alcohol industry colleagues to secure passage of the larger tax package.